Before Libby could get out of Athens, she was given some sweet treats to give me from Mandy, Kristen and Jim. So I was doubly excited to see her! Libby and I arranged to meet at Cafe Java on February 9th. A month today from when I left. 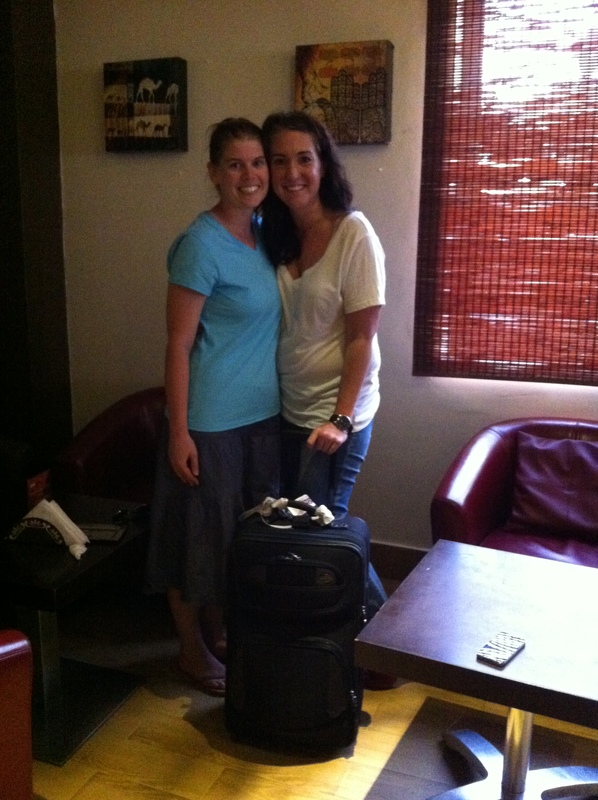 Unfortunately, Libby’s time here in Kampala was cut short, but that meant that I could send some stuff home with her! Since I showed up to Cafe Java first, I settled in the back corner with my bag of items for her to take back for me. She walked in with her roommate and a carry on suitcase rolling behind her. A rolling bag filled with stuff from my friends! 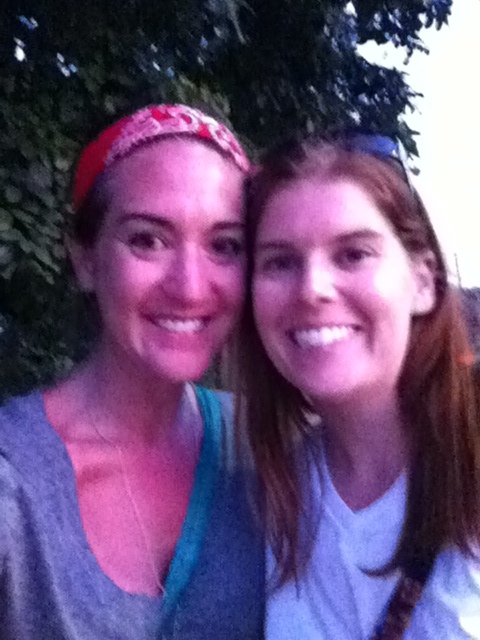 We spent the next hour swapping stories and commiserating over missing Chickfila, sweet tea and our home church. We hugged. Made plans for dinner the next night before she gets on a flight back to the states. And I held the carry on suitcase on the bota with me as I headed home. We met up tonight and chatted like old friends do. I am so sad that she’s leaving back for the states, partly because she’s heading back to Georgia and partly because I feel like I’m losing a friend here. Her time here was shorter than originally planned. 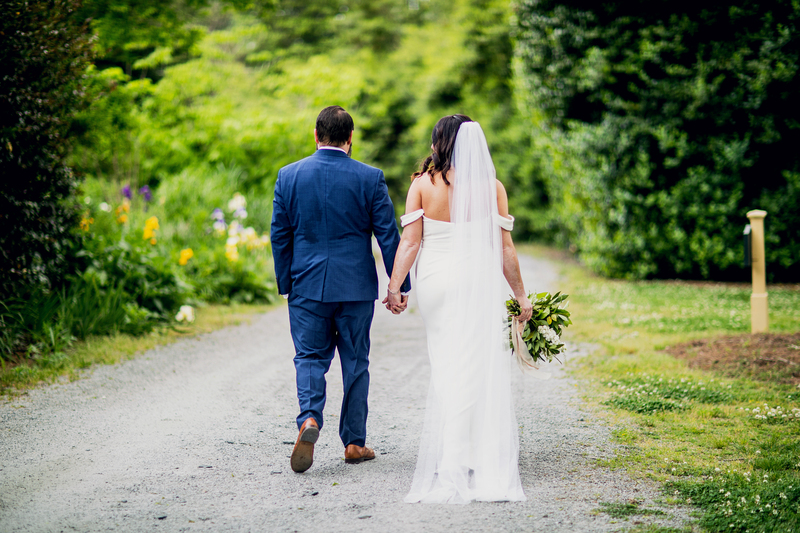 And as she works through the next few days of traveling home, of telling friends and family and working through what her time here may have meant – I hope she knows that I think her purpose may have just been to be the bearer of hope and encouragement for me. Safest travels home, Libby! Tell Georgia I’ll see her soon.